The Imago Men’s Group is an experience that helps you to improve yourself and your relationships. You are going through a life transition: divorce, marriage, empty nest, loss. You want more enthusiasm for life. You are looking for more meaningful relationships. You want to make positive change stick. Your primary relationship is in a rut. Your fuse is short and little irritants are really starting to matter. You want to change the cycles of arguments and conflict. There’s a good chance that your life as a man isn’t what you’d like it to be. We hope this experience will enrich your life in the ways that are most important to you. 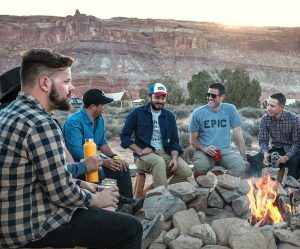 Through connection with other men, the Imago Men’s Group can help you develop a more rewarding relational life and make positive change stick. Please schedule an initial interview with Carl Siegel at (202) 449-3789 x701 to see if this group might be for you.